We hope you had a wonderful Thanksgiving Day; we have so much to be thankful for. There’s an old gospel song that says, “I’ve a roof up above me, I’ve a good place to sleep; there’s food on my table and shoes on my feet. You gave me your love, Lord, and a fine family, thank you, Lord, for your blessing on me”. We are thankful for God’s faithfulness and for the teammates who make it all possible. Now we are in the middle of Christmas trips, delivering shoeboxes, gifts, coats, and food to people who don’t have much to celebrate with or about. Our shoebox ministry is growing every year and we want to thank each one of you who participated. What a joy to see the faces of Native workers when we deliver them! This gives them something to hand out to the children while they tell them the story of Jesus. If you’ve been watching the weather on television, you know that warm coats are welcome everywhere we go, along with boots, gloves, scarves, and hats. Thank you, thank you, Teammates, for your gifts of clothing, food, money, furniture, and household items. 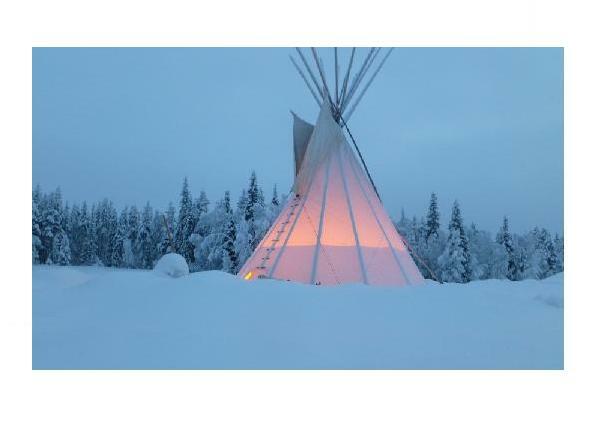 The staff at First Nation Ministries wishes you all a Merry Christmas and a Happy New Year. May the Lord’s richest blessing rest on you and yours. 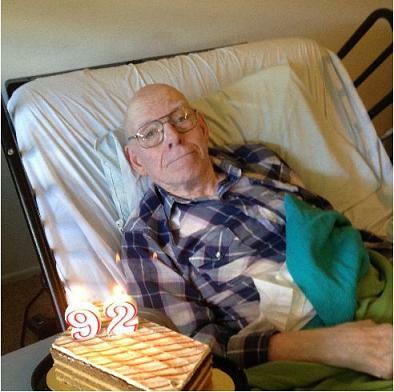 In good spirits, Don Cline celebrated his 92nd birthday. 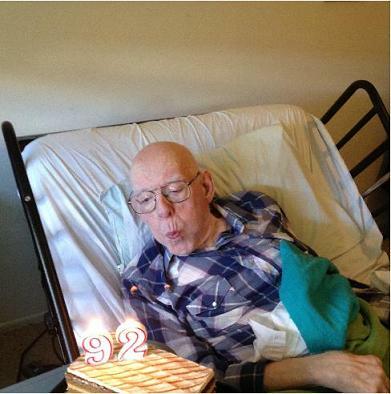 Thank you to all who sent greetings; it made his day. 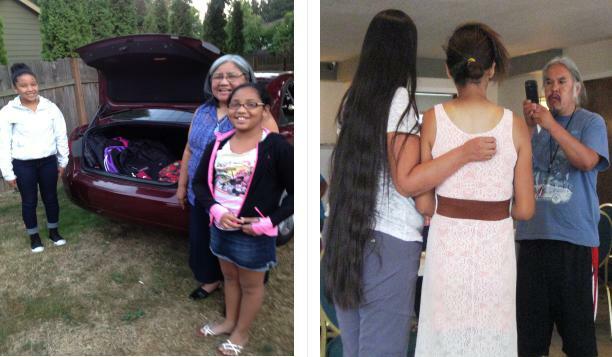 We stuffed new backpacks with school supplies and loaded Larry and Regina McKinney’s trunk with them to pass out to Native children. Looking for a larger facility to accommodate the growing congregation, the Lord miraculously provided a large house with parking space and playground for Chris and Mary Granberry. Ten years ago they moved their family from the southern U.S. to White Swan with trust in God to provide their every need and He has. The children are grown up and involved in the ministry alongside their folks and the ministry continues to grow. Thank you, Chris and Mary, for your faithful service to this neglected segment of our society. 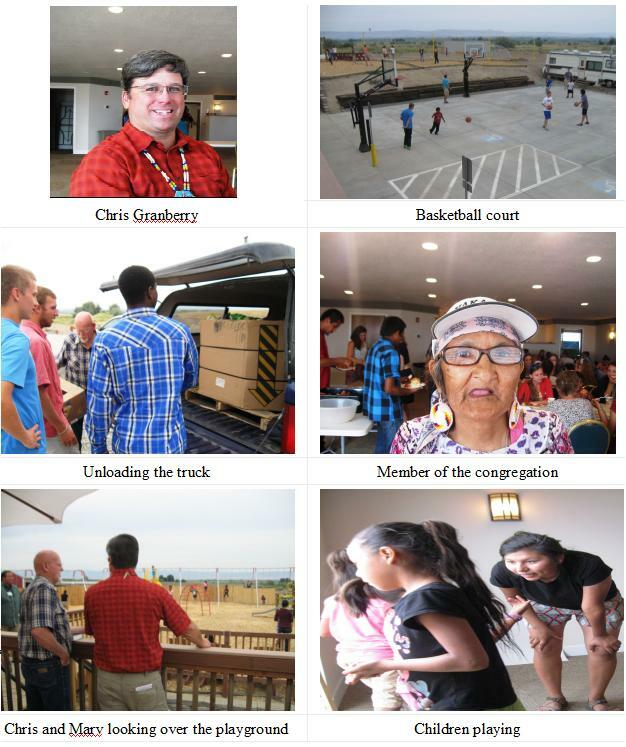 We were privileged to take food, clothes, and household items to aid in the ministry. 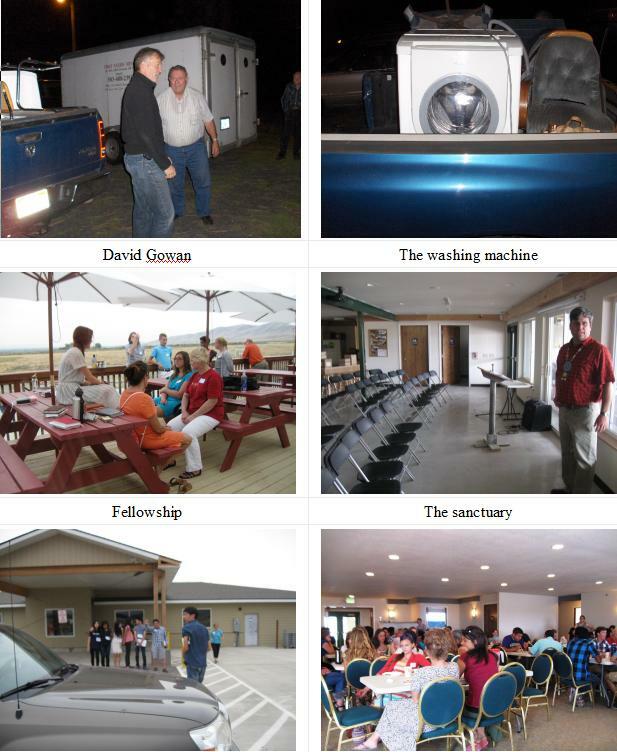 With literature, food, furniture, and a beautiful washer/dryer set made by Bosch, Marv Boettcher, Bill Edwards and David Gowan went to the First Indian Presbyterian Church in Kamiah where Volkhardt Graff once pastored and is now an elder. A young Christian Indian couple who attend recently got tribal housing but had nothing to furnish it with. What a thrill to help them and others in the area! We have made two trips to St. Ignatius that we have not shown pictures of. 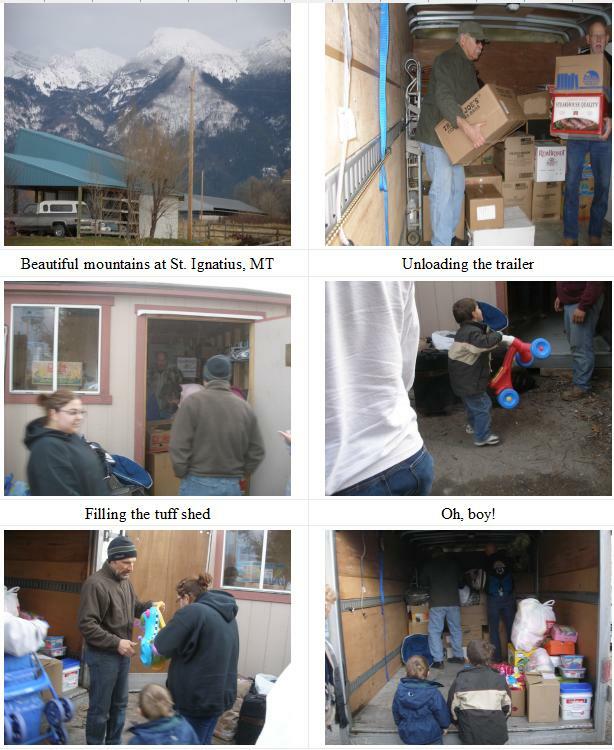 Here you can see Marv and others unloading the truck and trailer with boxes of needed items. The children gather around to see if there are toys and the adults help to fill up the wonderful Tuff Shed that was donated to First Nation Ministries by the Bridal Veil Community Church. This church and others in the Portland area have supported the ministry with prayer, finances, and goods and we thank them all!